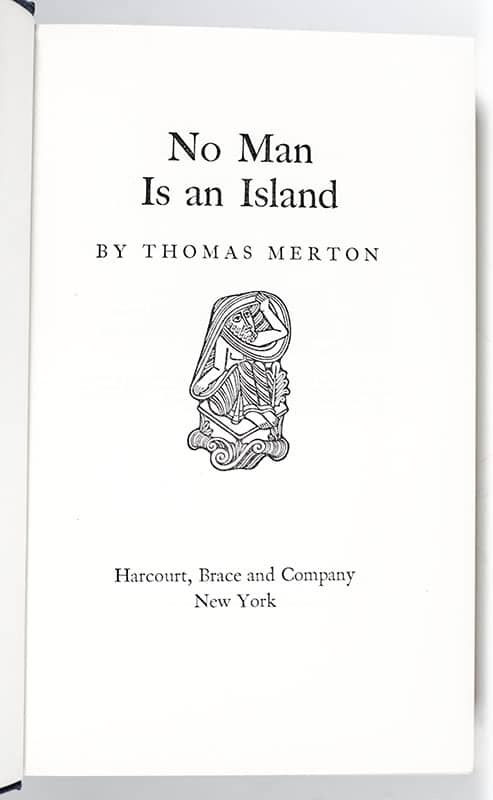 In 1941, aspiring author Thomas Merton decided to give up a promising literary career in New York to enter the Abbey of Gethsemani, a community of monks belonging to the Order of Cistercians of the Strict Observance (Trappists), the most ascetic Roman Catholic monastic order. 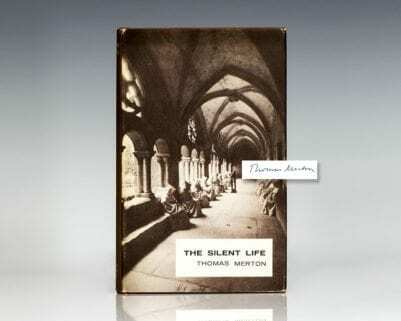 From Gethsemani, Merton proceeded to become arguably the most influential American Catholic author of the 20th century. 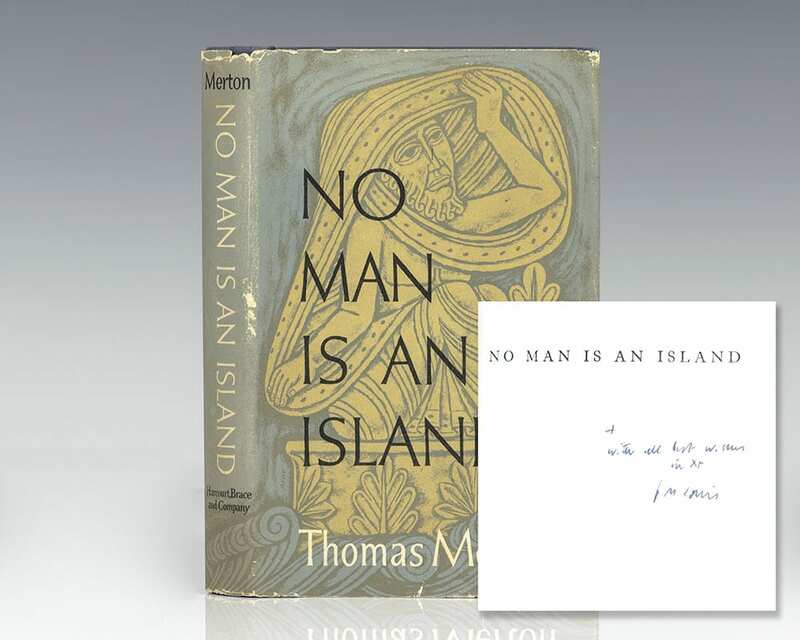 The twenty-seven years he spent in the monastery impelled him into the political arena, where he became, according to Daniel Berrigan, the conscience of the peace movement of the 1960's. 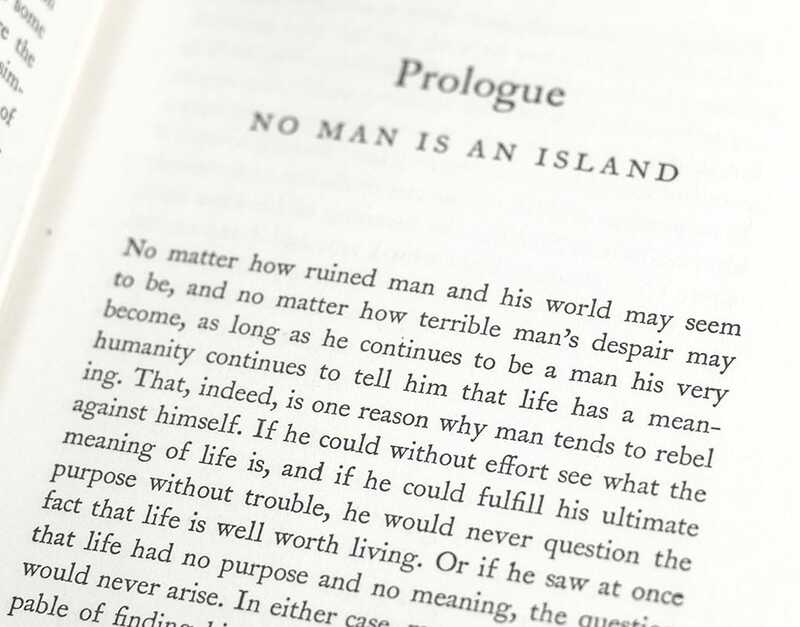 In No Man Is An Island, Merton explains the necessity of spirituality in creating a meaningful life through sixteen chapters including: Love Can Be Kept Only by Being Given Away, The Inward Solitude, and Silence.